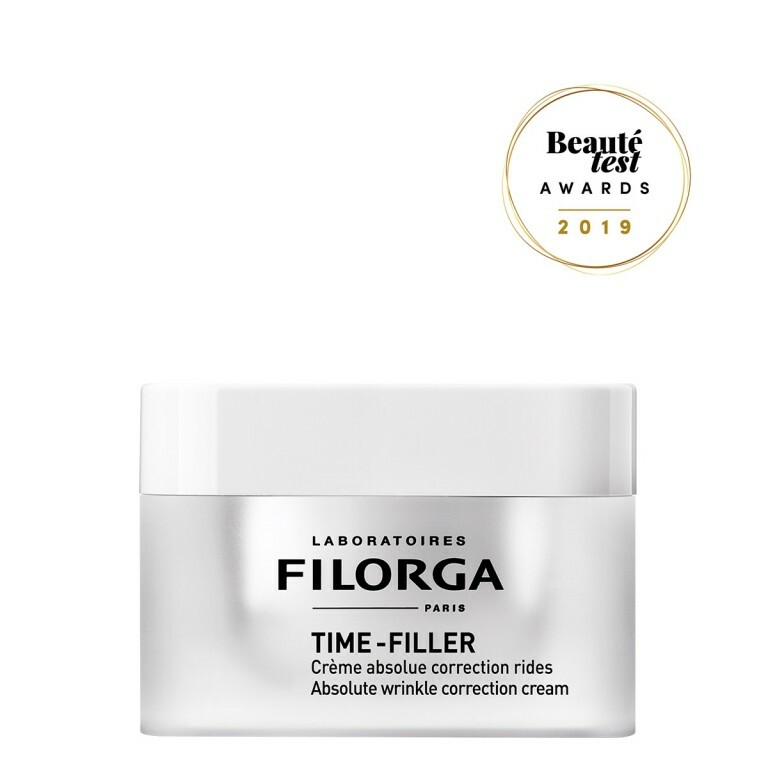 ALL FILORGA’S AESTHETIC EXPERTISE IN A PERFECTING CREAM TO VISIBLY REDUCE WRINKLES, PORES AND SHINE IN A SINGLE STEP. 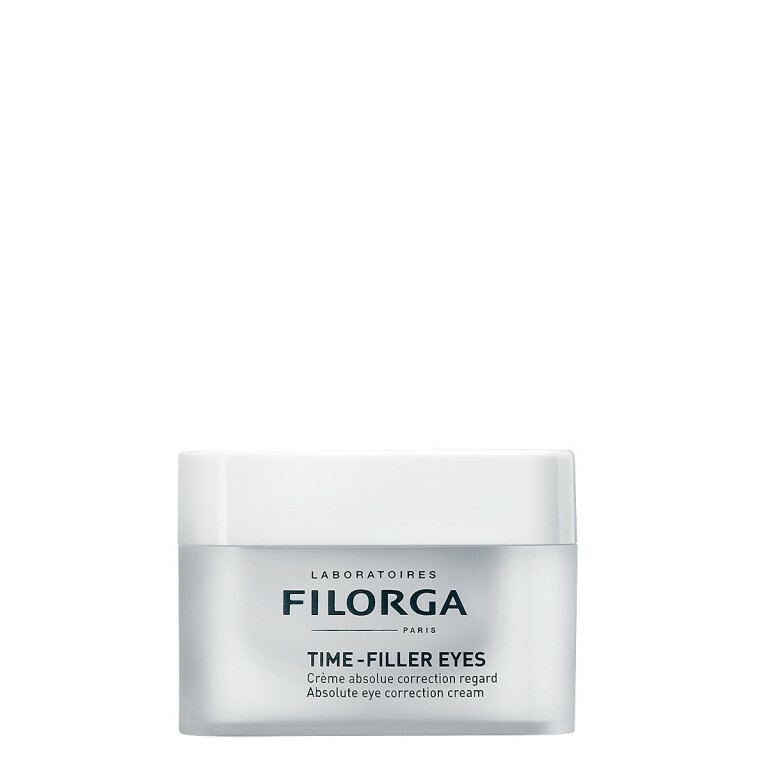 / Deep-set wrinkles: a powerful peptide combined with encapsulated hyaluronic acid to visibly plump the appearance of deep wrinkles. / Surface wrinkles: an exfoliating ingredient to visibly smooth the outer layers of the skin. 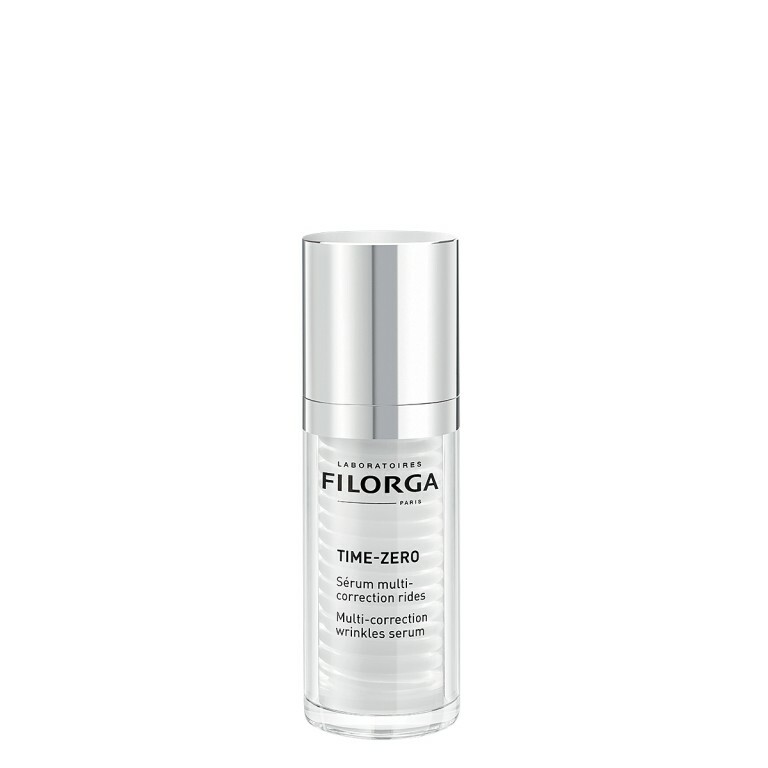 / Dryness wrinkles: a plant extract that captures water to reduce the appearance of dehydration wrinkles. / Pores and shine: an astringent ingredient to reduce the appearance of pores, combined with zinc to bring a long-lasting matte appearance to the skin. Fresh cream-gel texture. 50 ml / 1.7 fl.oz. Apply morning and evening to the face, neck and décolletage after first washing skin thoroughly. Apply directly to skin or layer over your serum.